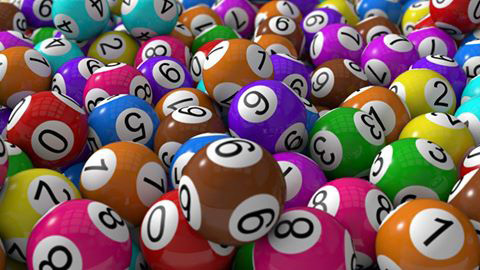 Lottery winners were drawn and notified on February 18 at approximately 12:00 pm (noon) CT.
Register for a guaranteed Friends of the Park Entry ($250; only 50 spots available). 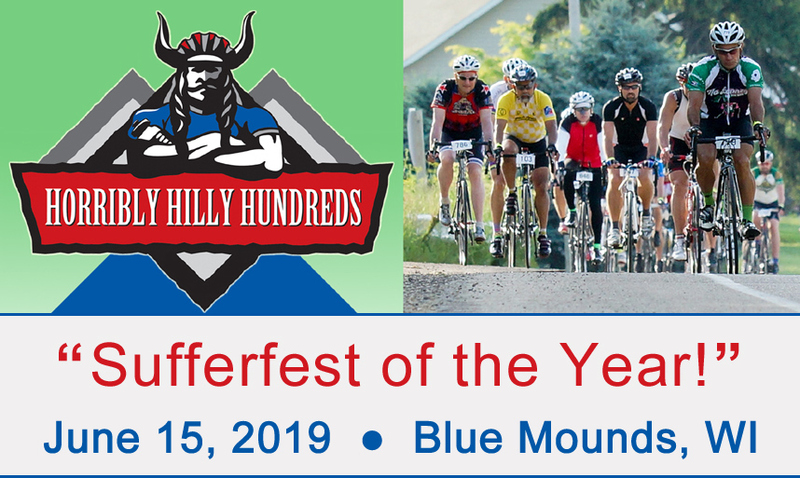 Volunteer for Packet Stuffing duties on Thursday, June 13 at the Race Day Events office in Fitchburg, WI (limited positions; guarantees a spot in this year’s ride; sign up now). 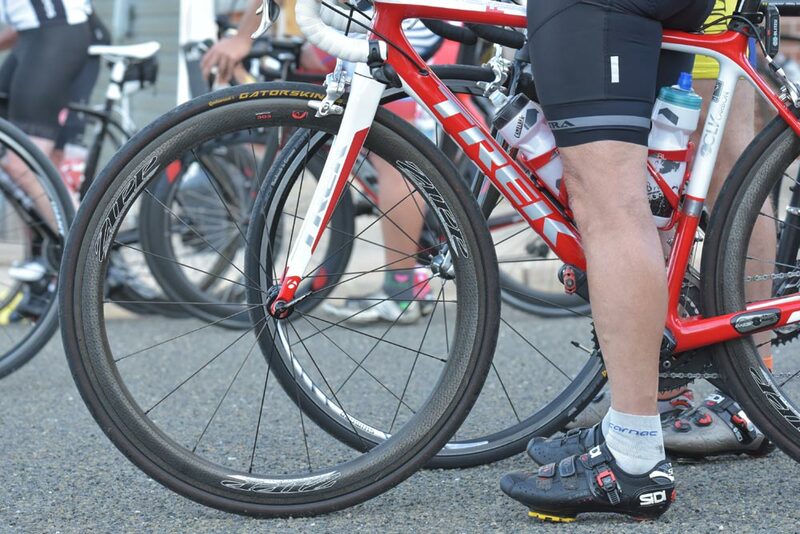 Volunteer for Rider Check-In/Packet Pick-Up duties on event day (limited positions; location TBA; guarantees a spot in this year’s ride; sign up now). Know someone interested in taking your spot? Follow the instructions below to make that happen. Are you unable to participate but DON’T know anyone interested in taking your spot? No worries! Add yourself to the Waiting List to be matched up, as instructed below. Are you interested in taking someone’s else’s transfer spot? Add yourself to the Waiting List to be matched up, as instructed below. Check our Facebook page to see if there are other riders unable to participate who wish to transfer their registration to someone else. Then follow the instructions below. TRANSFER DEADLINE IS MAY 31 AT 11:59 PM CENTRAL TIME. Go to RunSignUp.com and log into your user account. Under the “Runner Links” section, click on My Registered Races. Under your Horribly Hilly Hundreds registration, click on Manage Registration. When your registration opens, click the Transfer To Another Runner tab. Fill in the Recipient Information (first name, last name, e-mail). Choose Transfer as Gift* or Transfer for Refund** at the bottom of the page. * If you are transferring as gift (giving your registration to another user), you will not receive a refund, and the recipient will be able to register for free. However, there is a processing fee of $25 for “gifting” your registration to another user. ** If you are transferring for refund, you will receive a refund of your entry fee, less the $25 processing fee, once the recipient has accepted and paid for his/her registration. The recipient will pay the event fee of $95. If you are unable to participate but DON’T know anyone interested in taking your spot, JOIN THE WAITING LIST as follows! Click Give Up My Bib (in blue). You have now been added to the Waiting List. Once you are matched up with someone, and that person registers, you will then be refunded (minus processing fees and a $25 transfer fee). You will then be removed from the event and the other person will be registered in your place. Are you interested in participating by taking someone’s else transfer spot? JOIN THE WAITING LIST as follows! Follow this link and log in or create a RunSignUp account. ** If you choose 2, you will only be matched up if someone else is also looking to transfer 2 spots. Your odds may be better to separately enter a 1 and hope you both get matched. You have now been added to the Waiting List. Once you are matched up with someone seeking to transfer his or her registration, you will receive an email. Follow that link to register. Once you complete registration, the other person will be removed from the event, and you will be registered in that person’s place. Considerable effort goes into producing an event such as the Horribly Hilly Hundreds. 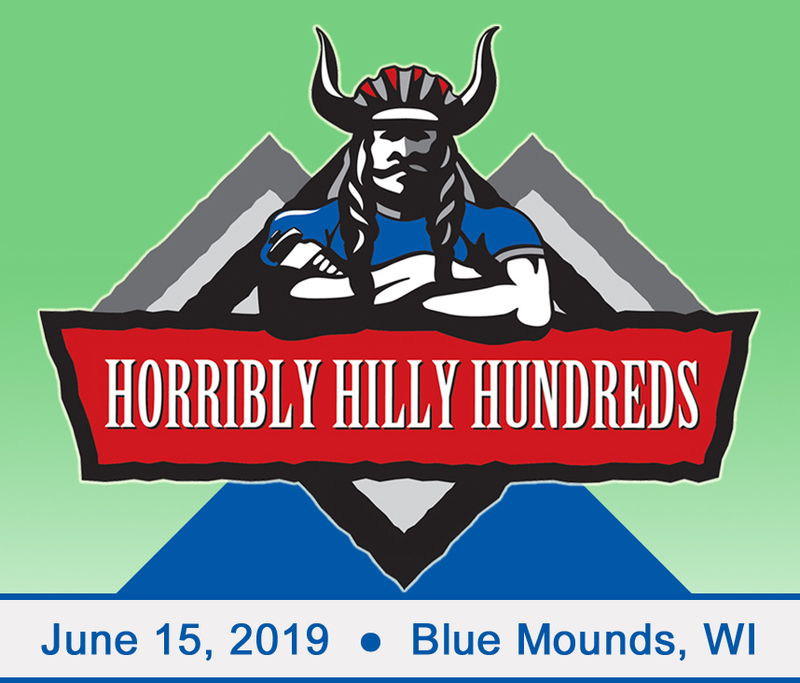 Because packets are prepared using sized T-shirts and jerseys, assigned bib numbers, and rider specific items, transfers are NOT allowed after May 31st. NO EXCEPTIONS! Transfers will NOT be made on the day of the event. NO EXCEPTIONS!